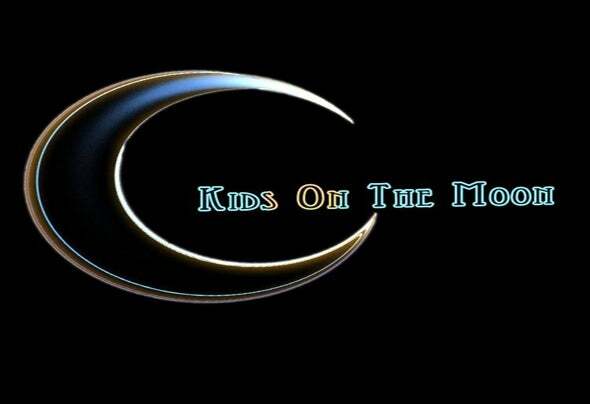 Kids of the moon. T his is the new name as the project made by Italian Vicky Merlino and Croatian Igor Durek.Mainly based on Progressive Trance with touches of the most classic Goa. Sometimes melodic and uplifth touches.